The Holland Performing Arts Center offers sleek urban modernism inside and out. With bold design and finely engineered acoustics, this performing arts center is among the best in the country. 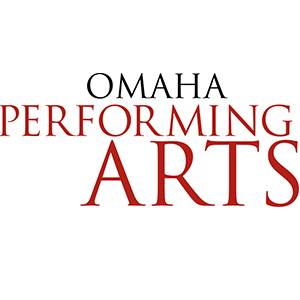 The Holland Center offers spectacular views of downtown Omaha, an intimate atmosphere for patrons and a home for world-class artistry.